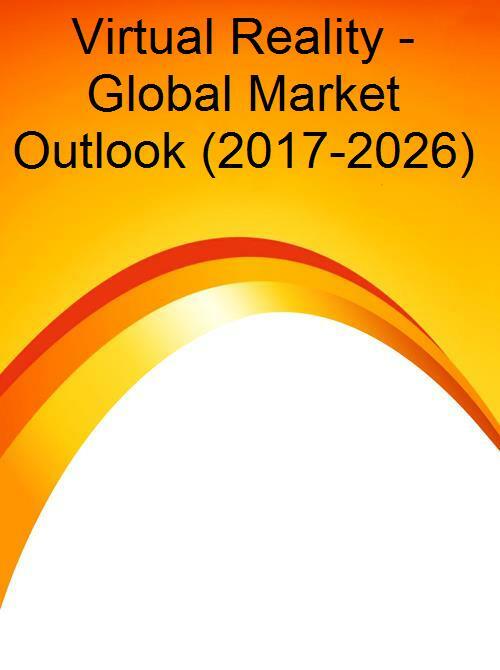 According to this report, the Global Virtual Reality market accounted for $4.52 billion in 2017 and is expected to reach $212.06 billion by 2026 growing at a CAGR of 53.3% from 2017 to 2026. Rising demand for the use of head-mounted displays in the gaming & entertainment sector, decrease in production costs of display devices, increase in demand for immersive virtual reality and use of VR for training and simulation in the defense sector are some key factors fueling the market growth. However, factors such as high cost of devices and lack of technical expertise are restraining the growth of Market.